We all know how important it is to maximize the value of your dollar. Unfortunately, when you keep your money in your basic checking account, you are actually losing money over time because it doesn’t earn any interest. One of the best ways to put your money to work is to invest it in the stock market. Now, I know the stock market took a sudden dip less than a couple months ago which caused many people to get a little nervous. The market dropped 1,175 points in one day. It was officially the worst day for the Dow Jones since 2011. Yikes! The truth is that the market has been very high for a while now so it was due for an adjustment. It happens from time to time and what happened recently was a correction, not a crash. A correction is when the stock market drops in value by 10%.The best thing to do when corrections happen is to stay calm and keep running the course. The market always goes back up. 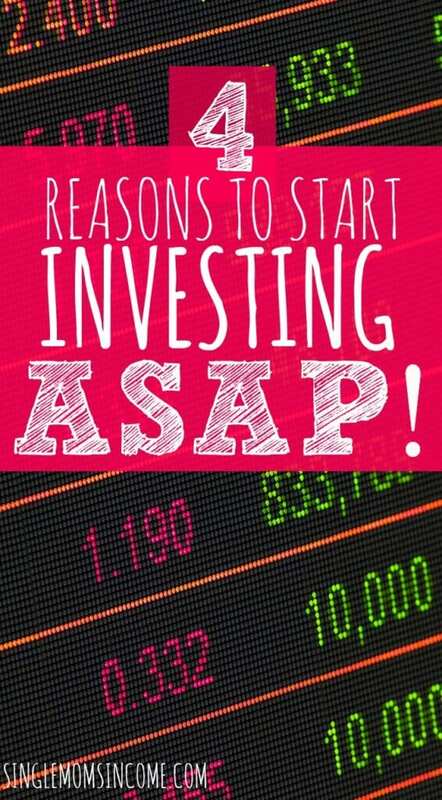 If you need more convincing, here are 4 reasons to start investing ASAP. Inflation is the increase in the general price of goods and services. As inflation occurs, your purchasing power decreases. Every dollar you have will buy less and fewer goods and services over time. This is why cash is a depreciating asset believe it or not. One of the best ways to keep up with inflation is to invest in stocks. Historically, the value of stocks has continued to increase. Between 2006 and 2015, the average annual rate of return of the S&P 500 was 7.25%. If you had kept your money in a checking account during that time, you would have essentially been losing money. When you invest in stocks, your money can grow exponentially. Yes, I mean by multiples. When you invest, you earn compound interest on your money which shifts the tides so your money is now working for you instead of you working for money. Consider debt payments. You will generally pay interest on debt and end up spending more money than you borrowed. With investing, your money sits pretty and earns interest instead. Which side would you rather be on? 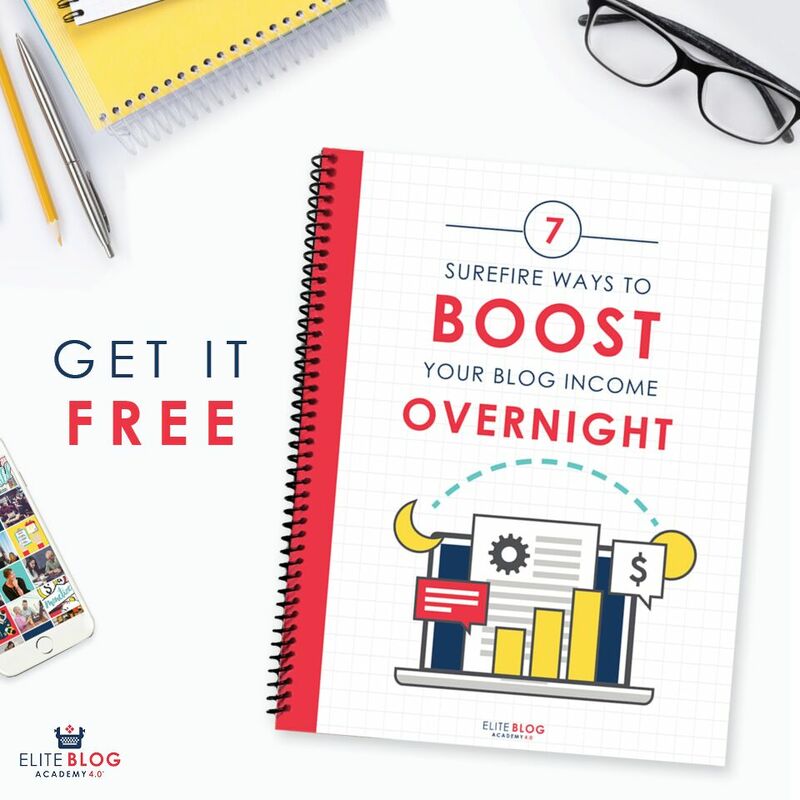 Let’s take the Rule of 72 as an example. The Rule of 72 is a formula used to determine how long it will take for your investment to double in value with a fixed rate of return. Simply divide the number 72 by the annual rate of return to determine how many years it would take for your initial investment to double. Look at that! After ten years, your initial investment has doubled with a simple annual return of 7.25%. Of course, the stock market fluctuations are unpredictable; so some years may offer more or less return. But if you let your money sit, you should see a constant increase in your money’s value. That’s how compound interest works. Some of you may be wondering: “What if I have debt? Should I still invest?” The long answer merits its own post. The short answer is: under certain circumstances. If you have high-interest debt such as credit card debt or private loans, it probably makes sense to pay off your debt in full before investing. This is especially true if the interest rate on your debt is much higher than the rate of return you expect to get from the stock market (let’s say on average, 7.25%). If you have low-interest debt like federal student loans or a mortgage, it may make sense to invest while paying down your debt. Today, federal student loan interest rates are around 4.45% for undergraduate degrees and mortgage loan interest rates are generally around 4%. Given the math, investing would put your money to better use than paying extra on your loans. If you have only federal student loans and/or a mortgage loan, consider paying the minimum payments on your loans and investing the rest in the stock market to maximize your dollar. For my situation, I focused on paying off my high-interest car loan one year, then started investing in small amounts the following year while paying off my student loans. The good news is that it doesn’t require much to start investing. I started out contributing just $100 per month because that was all I could afford. If you have access to a 401(k) through your employer, you can start investing easily that way and have the money deducted from your check before you even receive it so you won’t miss it. 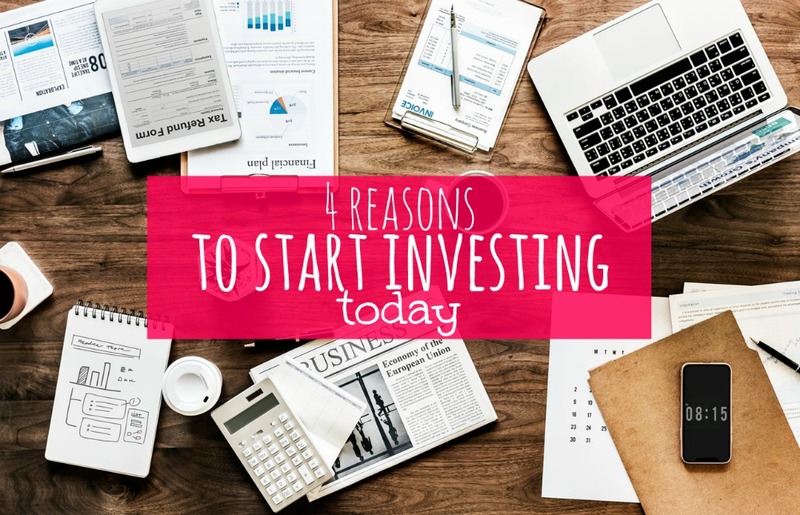 The final reason why you should start investing today is because it’s easy to get started. You don’t have to hire a fancy financial advisor or know how to analyze the market before getting started. Nowadays, you just have to understand a few key terms and choose a reputable robo-advisor to help you manage your portfolio online. My favorite robo-advisor is Betterment because they take all the stress and guesswork out of investing. Plus, their fees are low. You simply sign up, choose your type of account, then set your goal and risk level. You can set up monthly transfers and Betterment doesn’t the rest by managing your portfolio and reinvesting dividends on your behalf. I simply just check in every month or so to see how things are going and I have peace of mind knowing I’m saving for my future without having to worry about all the tricky stuff. The benefits of investing in the stock market cannot be ignored. It’s important to keep up with inflation to make sure your cash is not losing value over time. Also, investing in stocks gives your money the opportunity to grow by multiples and it’s easy to get started. Investing now only makes sense if you don’t think a bear market is on the way. No point in investing now if you think the stock market will fall 50% like it did in 2008. Timing is important.